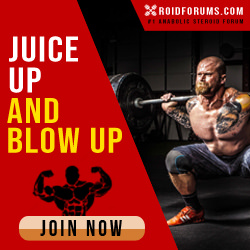 Just wanted to reach out because there obviously isnt any board problems i wanted to stop and tell you guys over there at RF that have created this wonderful and quite powerful anabolic steroid forum to date. - The right sections the right info. Hands down thanks for letting Alpha Pharmaceuticals be one of the few vendors that you've chosen to launch RF boards.